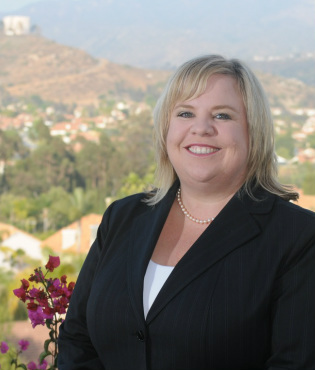 Help Kathleen Win Her Campaign! 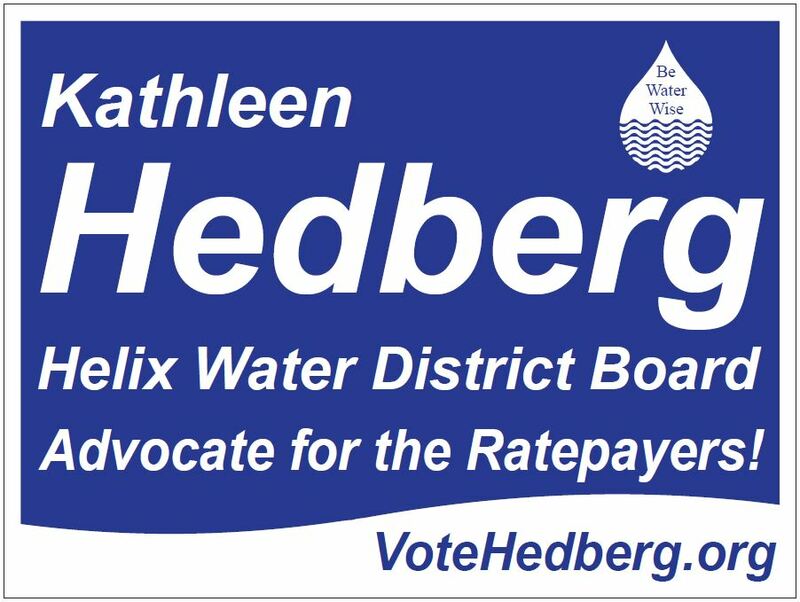 As a candidate for the Helix Water District Board - Division 4, I would be honored to have your endorsement and help with my election. With your help I can continue to voice the need to provide a safe, reliable and affordable water supply for the future. Campaigns take time and money, I would sincerely appreciate it if you could help by contributing through volunteering or with a donation. Every donation receives a FREE Water Shower Timer and a My Water Bill is to High Stress Ball! I need to get the word out with signs, flyers and YOU! Please donate on-line below or send to 11263 Explorer Road, La Mesa, CA 91941. Be sure to indicate your occupation and employer for donation reporting purposes. Fill out the on-line form below so I can keep you informed of events and newsletter information! Kathleen C. Hedberg, P.E., M.P.H. Contact, Endorsement and Newsletter Information!